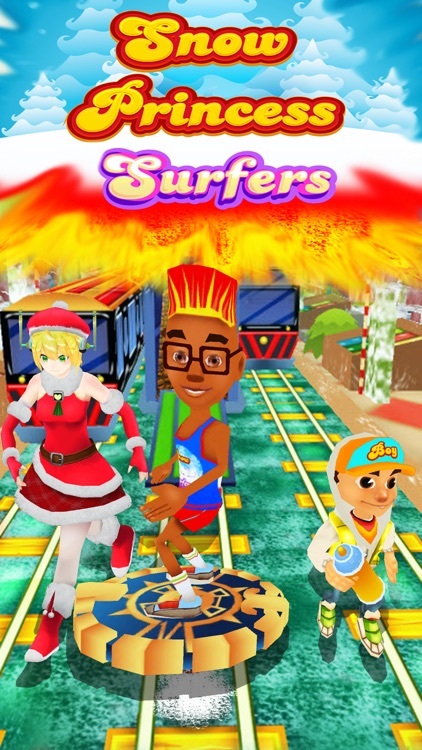 Its Christmas, This Winter the most amazing & the craziest surfer game is here! 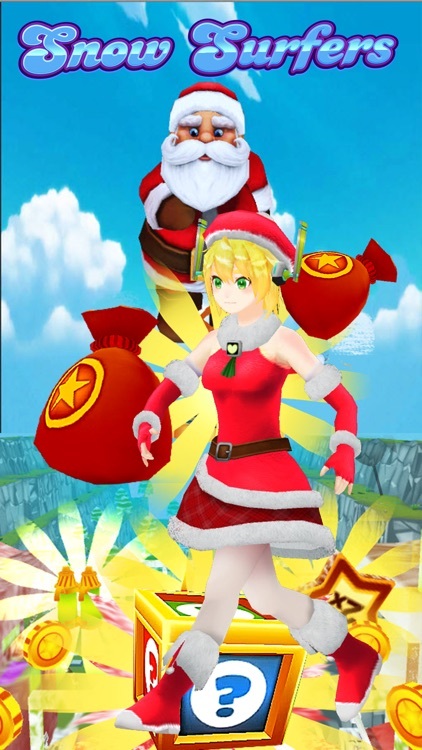 When children misbehave so fun to steal Santa's hat. 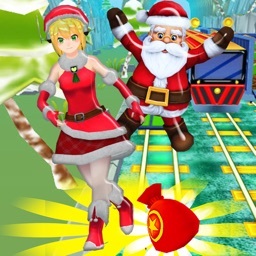 Santa is chasing ran out to bring back the hat. 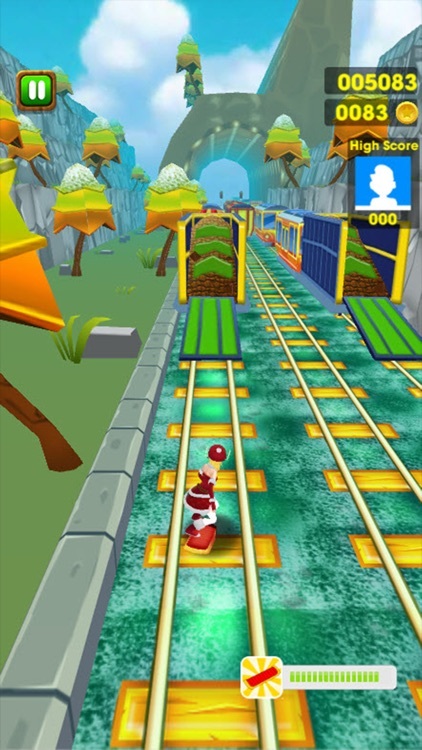 Children need to play to run on the train tracks as soon as possible. 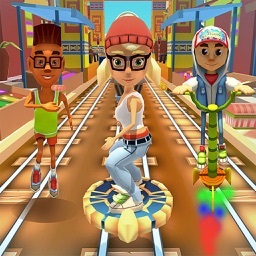 Surfing, running, dashing as you like. Railing along the exciting temple and subway scenes with different objects. - Have a training session for the first time play. Swipe up, down, left and right to control and the surfing. Tap to shoot. 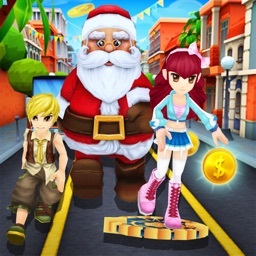 - Collect the coins as many as you can. Use them for upgrading. 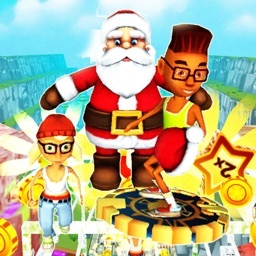 You rush, jump, slide through the 3D castle without clash to gain more and more coins to buy many items and shoot the rivals. 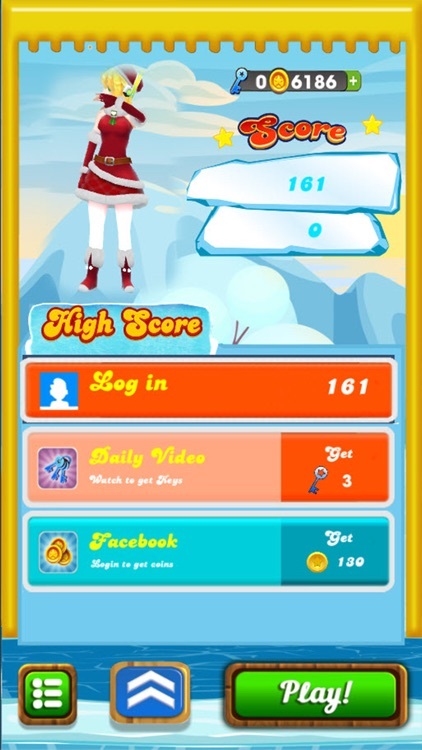 Have fun with this endless game with endless fun. 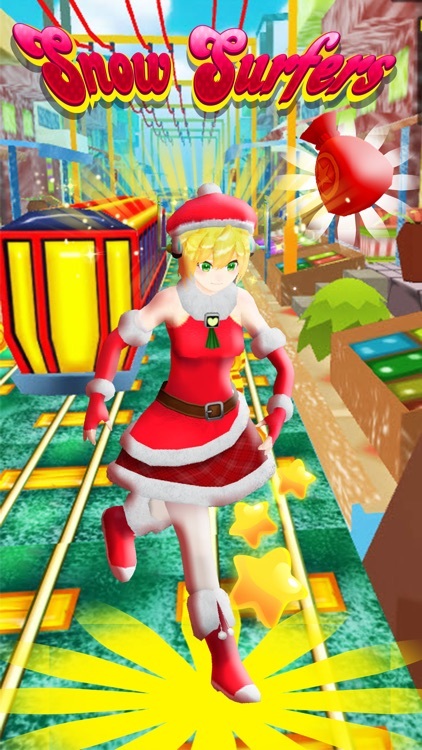 Santa Run is a addictive fun game. 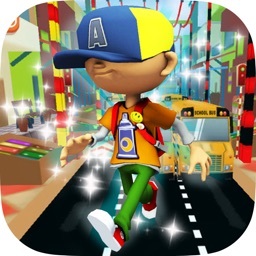 Download it now and start your journey!